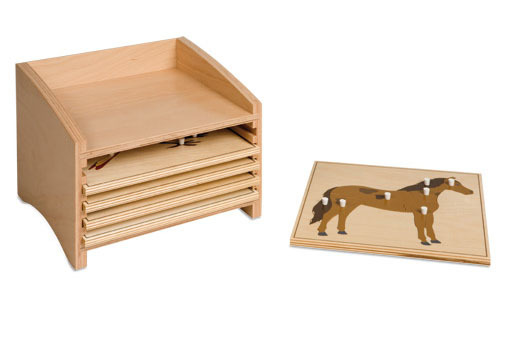 SKU: 0.201.00 Animal puzzles. 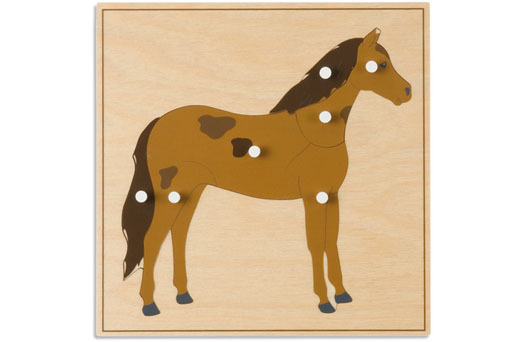 Category: Biology. 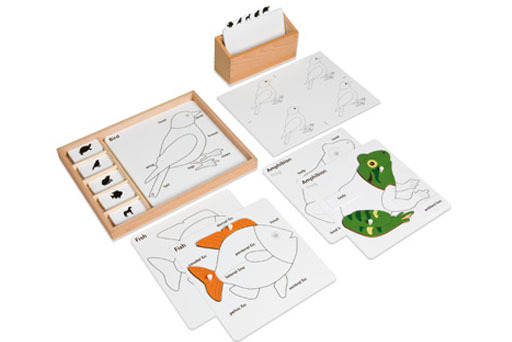 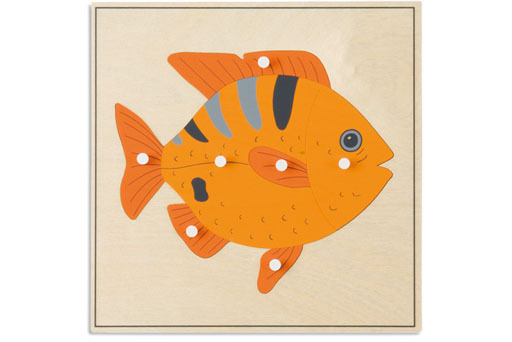 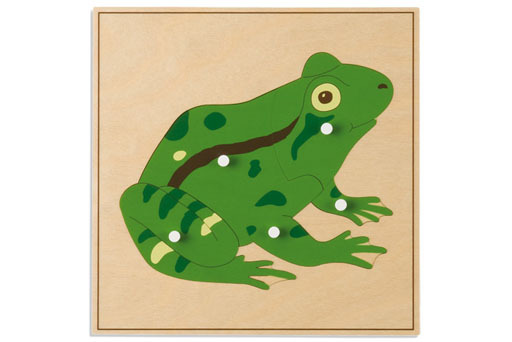 Animal Puzzle Activity Set: Plastic control and name cards for each of the Animal Puzzle components. 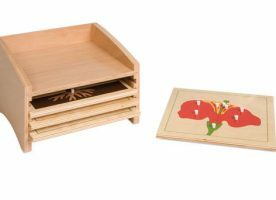 Includes: a wooden box with compartments and lid.